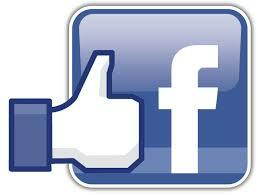 We have an official Facebook Page - Please head over to that, LIKE it, and also GET NOTIFICATIONS. I will be posting extra tips on how to use our book for further discussion with young children. As with educating young children in anything, repetition is the key! 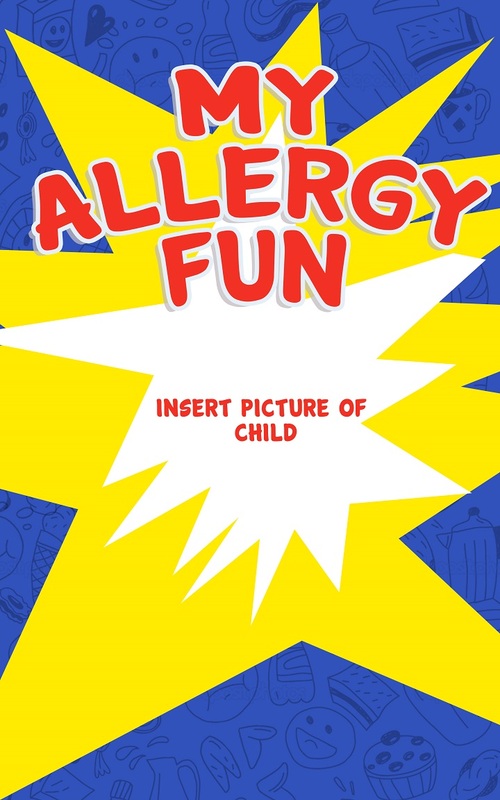 Allergy Fun - NEW RELEASE on Kindle! I am excited to announce that Allergy Fun has been officially released on Kindle today! 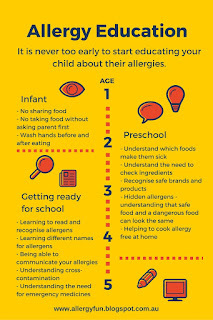 As a mother of two children with multiple allergies, I struggled to find good resources to help educate them about allergies. 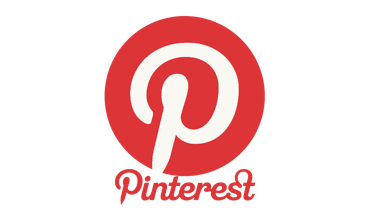 Trying to turn a difficult situation into something good, I set about writing Allergy Fun. It is fun, catchy, and most importantly encourages the children to see themselves as a whole person, not just one with food allergies. 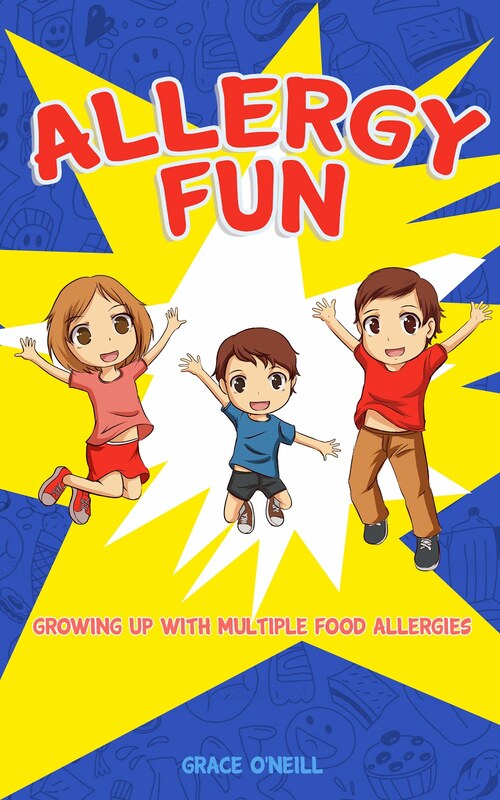 Allergy Fun aims to educate young children about their allergies and why they have to avoid certain foods, but also encourages the reader to focus on friends, family, and fun in order to live a full life. The readers meet a young boy who has multiple food allergies. By learning more about him, the reader is able to realise they are not alone and that allergies are a part of their life, but do not define them. If you have a tablet or smart phone, you can simply download the Kindle App for free, then download the book. I will also continue to post information on the facebook page about ways to use the book for further discussion at home and at school. I look forward to an exciting new chapter in our allergy journey. 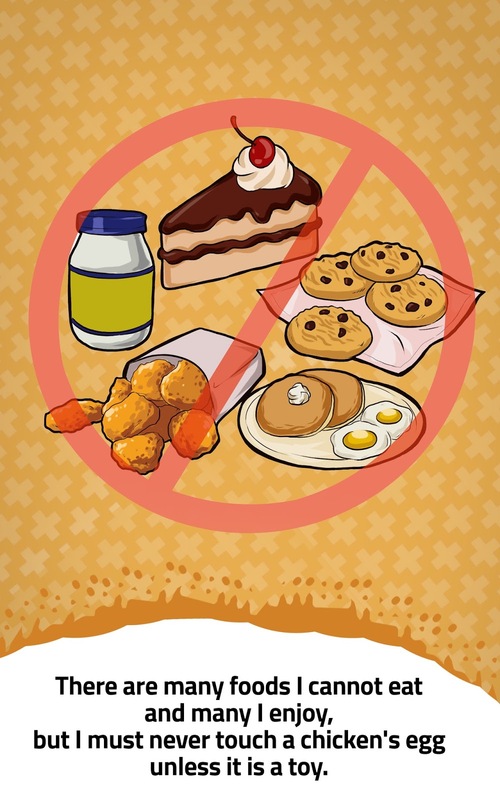 Download Allergy Fun - Growing up with multiple food allergies HERE.